The FLOWRUN600 flow metering system complies with the industry standard for gas metering runs. Modularity in selection and low measurement uncertainty make choosing the FLOWRUN600 easy. 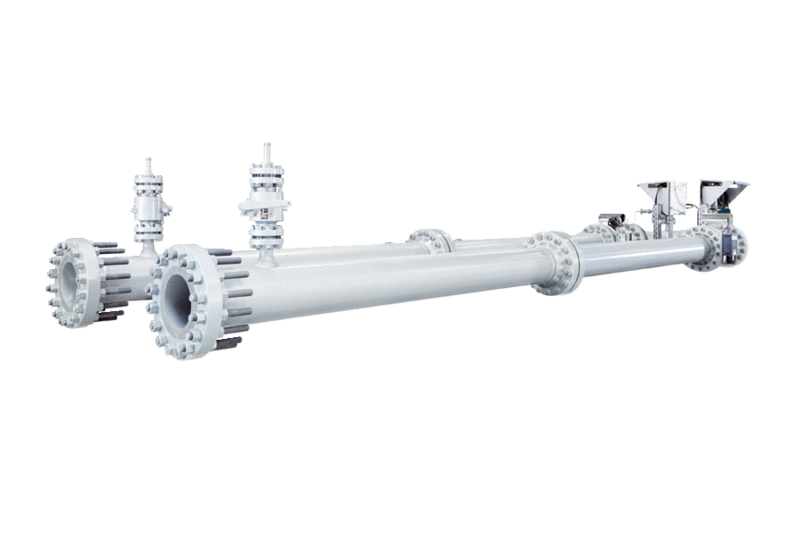 Depending on the configuration requirements, upstream and downstream piping, flow computer, and instrumentation can be added in. With the metering system being manufactured according to the ISO standards and with care to the highest quality, it will fulfill local regulations and requirements. Once the system is calibrated at the test facility of choice the highest reliability and most precise measurement can be assured. With the ultrasonic gas flow meters FLOWSIC600 or FLOWSIC600-XT as the heart of the metering run, the reliability of the system is ensured.